The Run Hard Marathon in Columbia, SC is back! This spring race event is fun for all ages. The Run Hard Marathon provides course support, fluids/nutrition, shirts, medals and awards. From 5K to Marathon, we’ve got the race you need at a price you’ll love! 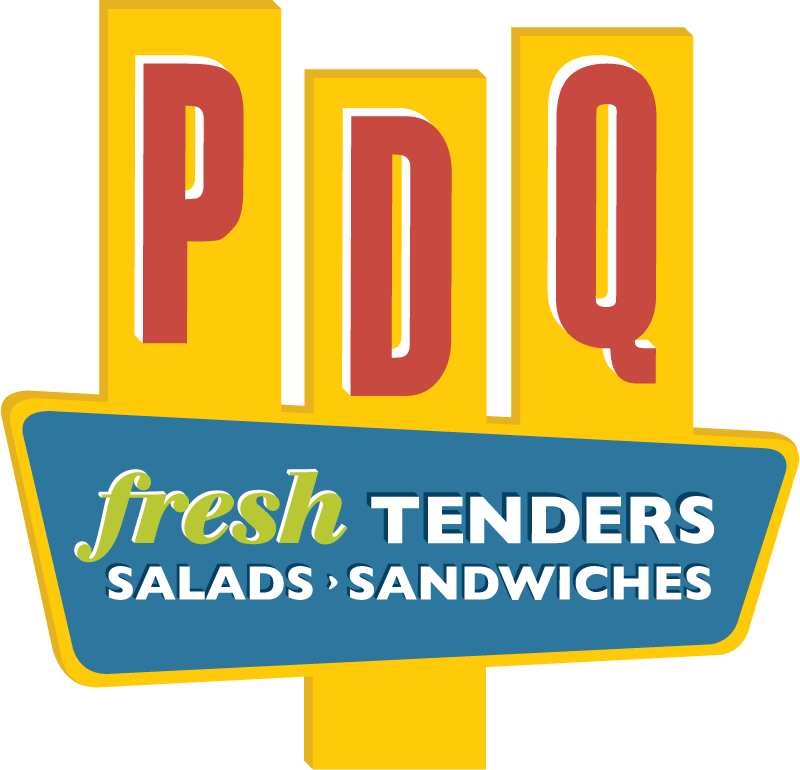 So, save the date and we'll see you on March 2, 2019. Our course is fully certified from the USATF. Choose a race for more details! 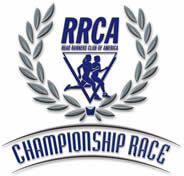 The Run Hard Columbia Marathon is the official 2019 RRCA South Carolina State Championship. Run Hard Columbia Marathon Can you think of any better way to spend a Saturday than at the Run Hard Columbia Marathon? It's the perfect track! We think you'll like it so much that you'll run it twice. As a matter of fact, you probably should run it twice because it's a double loop track! Run Hard Columbia Half Marathon The Run Hard Columbia Half Marathon is an amazing run through ‘famously hot’ Columbia, SC. But we’ll save the heat for the summer and let you enjoy the cool March weather as you wind your way through the beautiful downtown of the capital city. 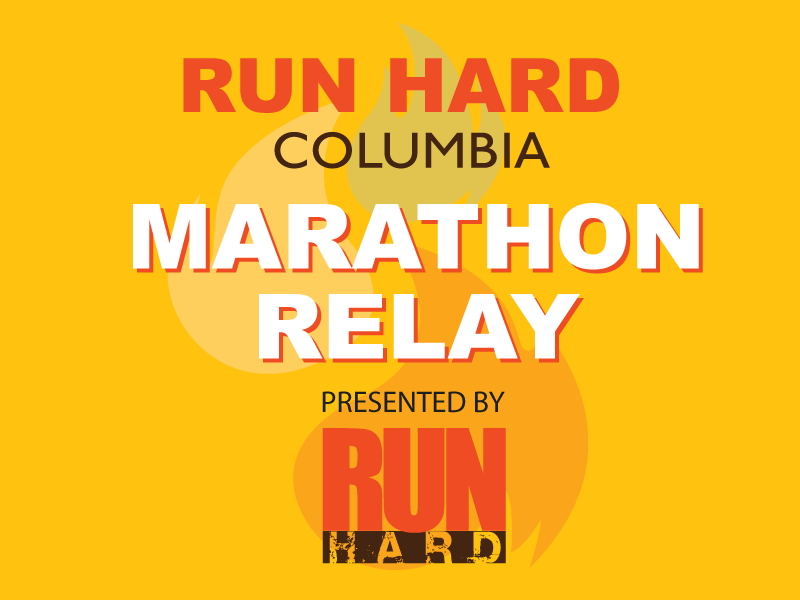 Run Hard Columbia Marathon Relay The Run Hard Columbia Marathon Relay is the perfect way to build camaraderie with those three friends you've been competing with since middle school. This is your big chance to get some bragging rights (not that it's a competition). 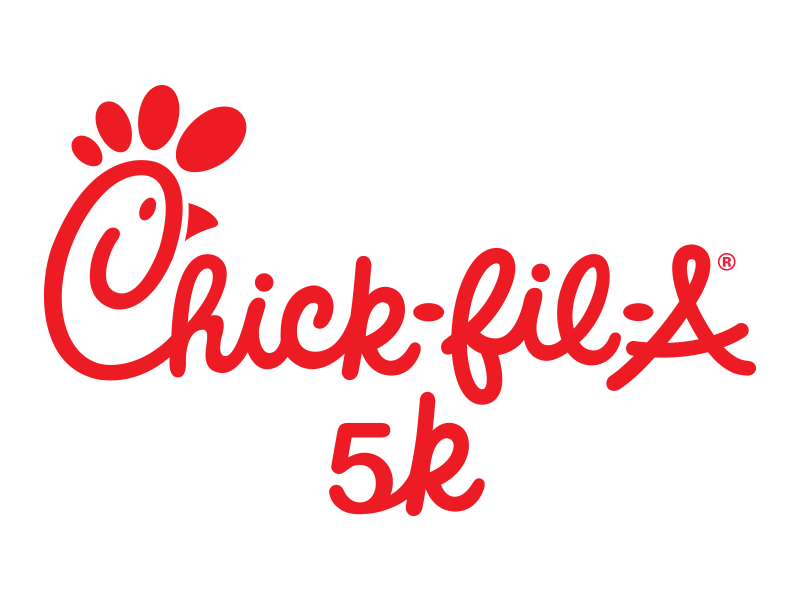 Chick-fil-A 5K The Run Hard 5K is a fun 3 mile loop in downtown Columbia. You'll start on Sumter Street and work your way through Columbia passing by the Columbia Museum of Art. 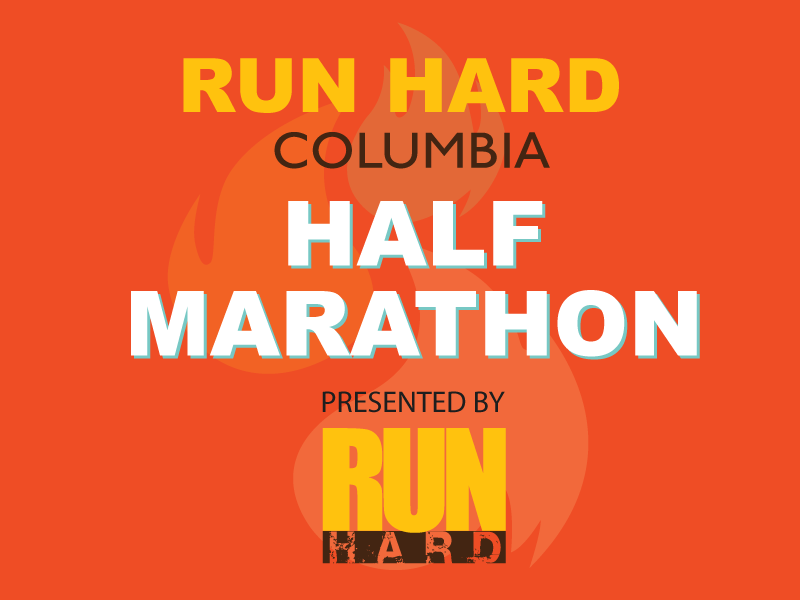 If you complete any race at the Run Hard Columbia Marathon Weekend, you will have the opportunity to Double Dip at the Run Hard Lexington Half in the fall for an extra $25. Runners who Double Dip will receive an additional shirt and an additional Double Dip medal, signifying that they participated in both Run Hard events in the same calendar year. 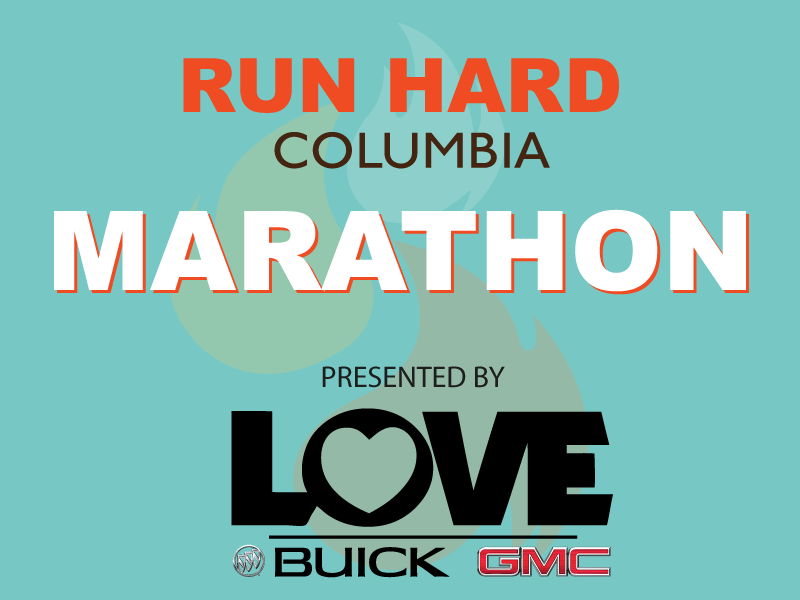 Runners who participate in the Run Hard Columbia Marathon are eligible for cash prizes up to $250. 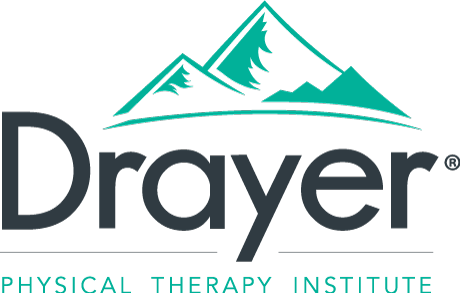 Register today for a chance to win! Want to make sure you are registered? Fill out the form below to confirm. Need to make modifications to your registration? You can transfer your bib to another runner, switch to a different race distance or defer to the following year's race. 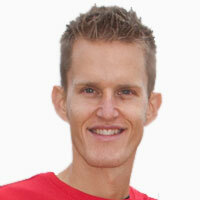 All changes must be made online fourteen (14) days before race day or at the Health and Fitness Expo. 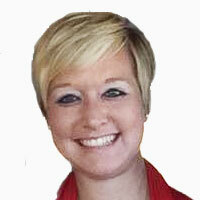 Click here to make changes. 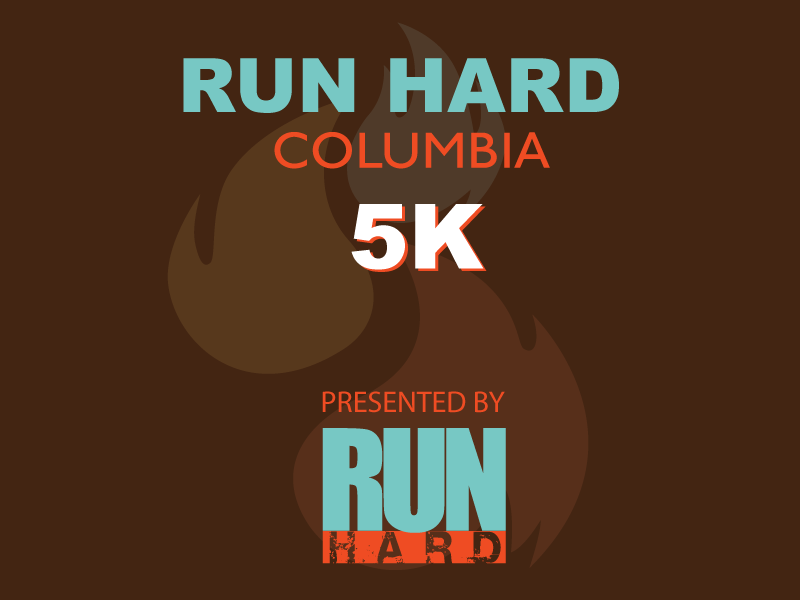 The Run Hard Columbia event is a great way to fundraise! If you would like to raise money for your cause, but aren't able to direct your own race, you can use our race to fundraise for your event! Marathon Relay, and 5K. 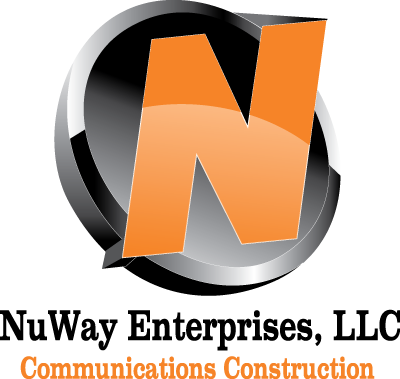 For more information about sponsorship opportunities, contact Stacy Kirkland. 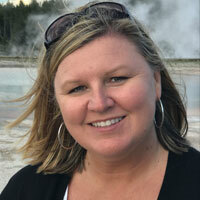 Love Buick GMC is part of the Love Automotive Group, a family owned and operated dealer since 1961! We are the Columbia and Lexington Buick GMC dealer of choice. Love Buick GMC is conveniently located off I-26 on Saturn Pkwy, just minutes from downtown Columbia. 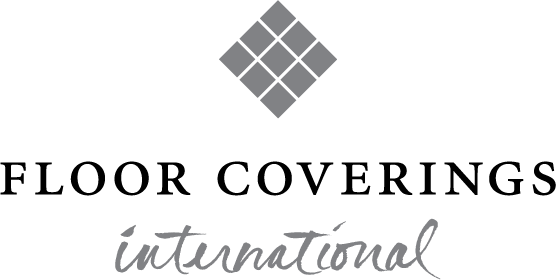 This allows us to be your Lexington Buick GMC dealer.